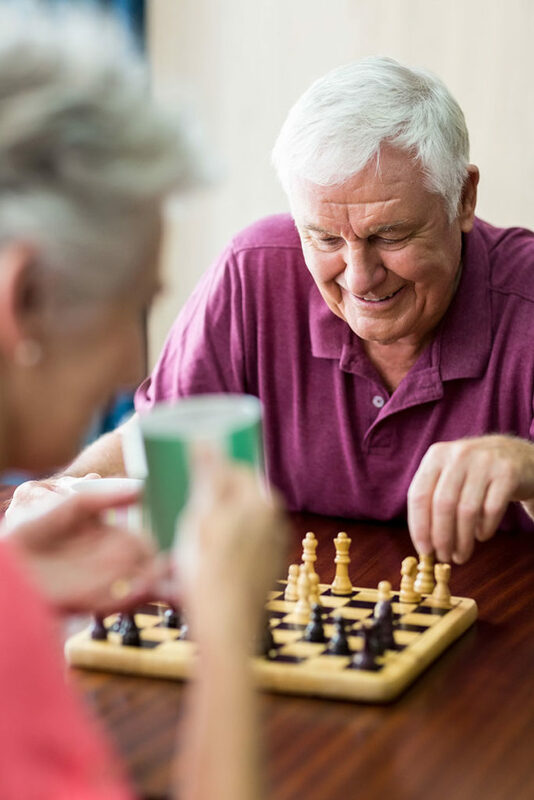 Our lifestyle and retirement villages at Moonta, Port Pirie and Kapunda are fun, sociable communities, in great locations & close to everything you need. 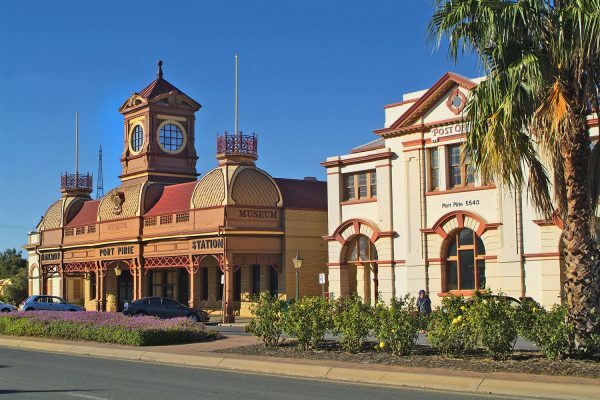 Only 2.5 hours north of Adelaide, Port Pirie lifestyle village is the perfect choice to experience an active & fulfilling life in your 50s and beyond! The place is a thriving regional centre and a gateway to the Southern Flinders Ranges. It is one of three towns known as the Copper Coast or “Little Cornwall” for their shared copper mining history. 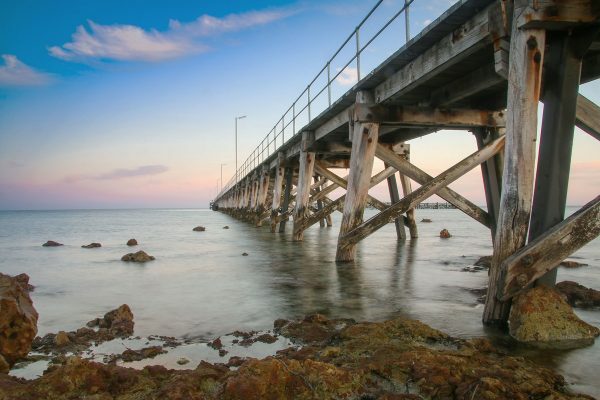 Moonta Bay lifestyle village is minutes away from thriving hubs & stunning getaways and has something for everyone! 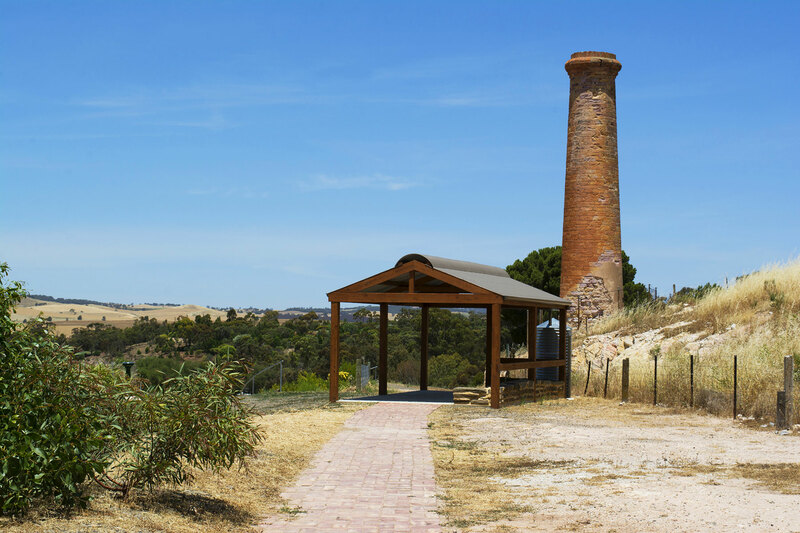 Recognised for its ultimate lifestyle, the over 50s retirement villages in Kapunda are designed to provide an escape from the busy city life without losing any conveniences. The community offers privacy & freedom, comfort & carefree living to the residents. The Port Pirie Lifestyle Village, Moonta Lifestyle Village and Kapunda Lifestyle Village are developed by SA Lifestyle Villages Pty Ltd, a joint venture by established builder/developers Brad Perks and Gary Wahlstedt, and supported by their EXPERIENCED TEAM. Discover the pleasure of thriving local communities and a relaxed lifestyle! Our retirement villages in South Australia are surrounded by stunning landscapes & have the best amenities to dust your worries away! The SA Lifestyle Villages are quality-built by an award-winning builder and feature a range of different facilities including heated swimming pool & spa, bowling green, events/dining room, library, salon, gym, outdoor dining area and workshop. The homes boast modern appliances, private, fully-fenced rear yards and are compliant with the new 5-star energy rating. What more could you want out of your retirement! “Just a little note to tell you how much we enjoy living here. We have been here for two and a half years now and are very happy. We were in our mid sixties when we shifted in and one of the main reasons was for the convenience and security when we go travelling. Our garden is maintained and the friendly neighbours attend to our precious pot plants. It is good to feel safe and secure while we are away instead of having to rely on our busy families. “We were some of the earlier folk to move – moving in on 17th April 2005. At that time there were not many residents so we have seen the Village grow – a wonderful experience. “Dorothy and I acknowledge the welcoming gift which you gave us on our arrival at our new home in the Village and for the wonderful friendship which you have all shown to us since our arrival. We left Orroroo, where we had both lived for our entire lives, feeling a little uneasy as to how we would settle in our new surroundings and how we would miss our lifetime friends. Those feelings have been blown away by the sincerity of your welcome and the many acts of kindness that you have all shown to us since our arrival. Yes we will miss our old friends and not forgotten them, but we have found some wonderful new friends and you have made us feel that this is indeed our “NEW HOME”.